Hat-Trick Design is rebranding contemporary dance company Rambert Dance, which is set to move to a new home on London’s South Bank next year. The consultancy was appointed to the work last month and the new branding will roll out when Rambert Dance moves into its new building behind the National Theatre, which is currently under construction and has been designed by architect Allies and Morrison. The rebrand appointment comes after Hat-Trick designed a series of hoardings (pictured) for Rambert Dance’s new site. 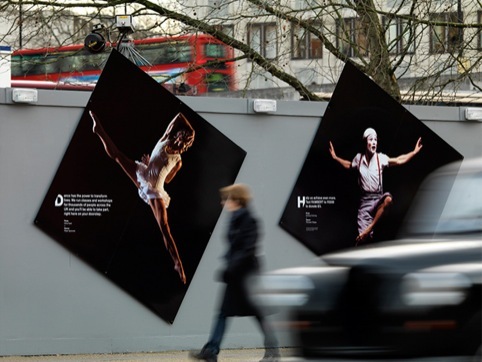 These use photographs of Rambert dancers printed on hoarding panels that have been angled to straighten the shots. Hat-Trick designer Rory Brady says, ‘Rambert has some wonderful imagery and we wanted to do as little as possible with it. 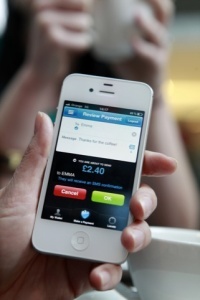 Brady says Hat-Trick started work on the hoardings project at the end of last year. This appointment followed the Rambert Moves campaign that Hat-Trick created for the company – some of which can also be seen on the hoardings. Rambert Dance was founded by Marie Rambert in 1926 and is the only UK-based contemporary dance company that always tours with an orchestra. 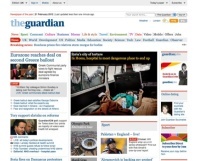 News analysis – Are graphic designers ruining the web?